OMEGA Turnpro is a separate module which turns the direction of the carton flow by 90° on the folder gluer and is a significant value-add feature. It is developed for producing specific cartons, such as chocolate boxes, for high speed production in a single pass. OMEGA Turnpro can be incorporated on Omega AllPro and Omega Hi-Line folder gluers in the 90 - 110 - 130 - 145 width range. 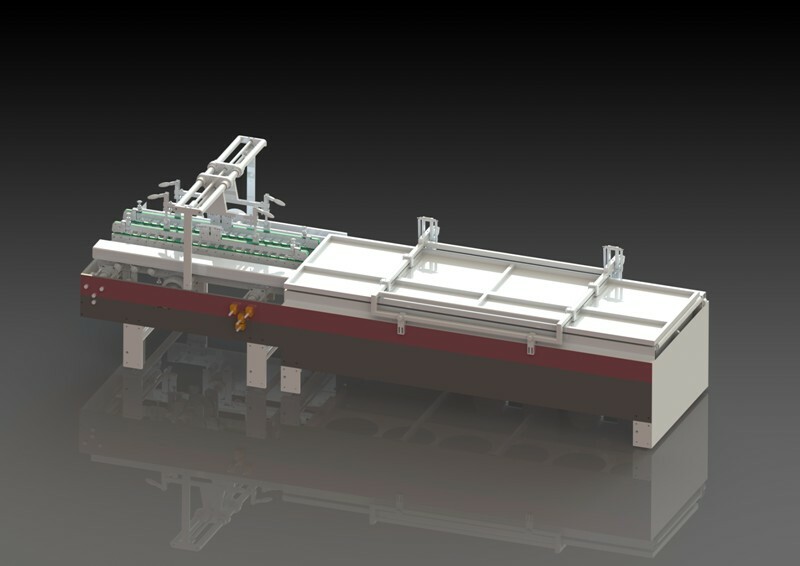 The machines with Turnpro can produce all standard carton styles like straight-line, auto-bottom, double wall, 4 & 6 corners in addition to the special carton styles they are designed for.